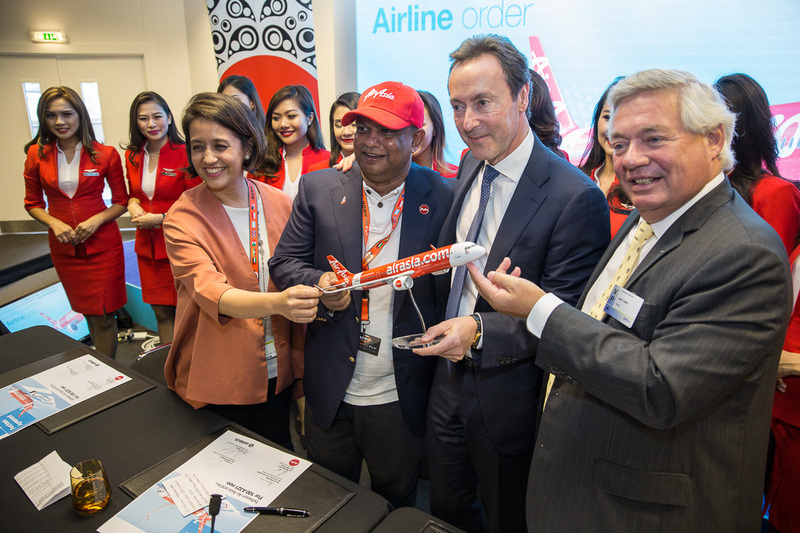 AirAsia Group Chief Executive Officer Tony Fernandes and Airbus President and CEO Fabrice Brégier have inked an firm order for 100 Airbus A321neo aircraft, which was jointly announced at the 2016 Farnborough Airshow. These additional aircraft will bring the total number of A320 family planes ordered by AirAsia to 575, maintaining the company’s position as top customer with Airbus for this type of aircraft. To date 170 have been delivered and are deployed across the AirAsia Group in Malaysia, Thailand, India, Indonesia and the Philippines. While no delivery date was announced, the A321neo, claimed to have the lowest operating costs in the single aisle category, will enable the airline to increase capacity when configured to carry 236 passengers in a single class layout. 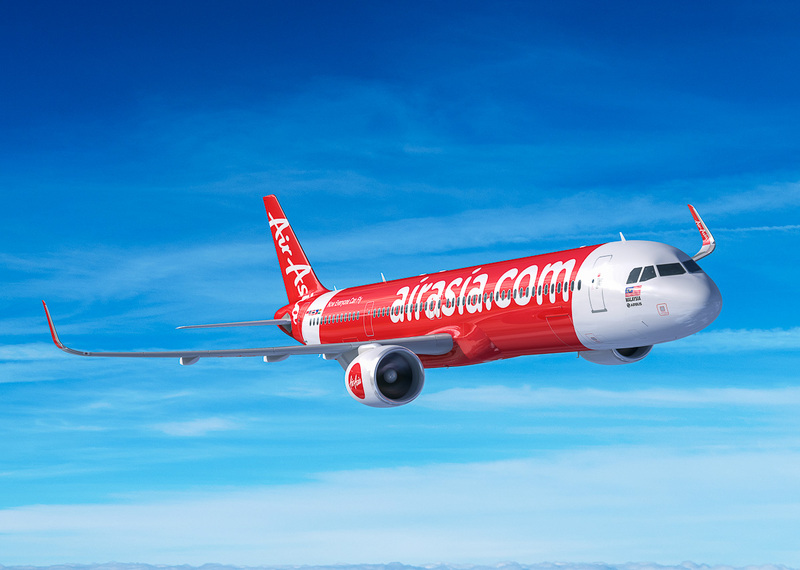 Airbus President & CEO, Fabrice Brégier added that the company is pleased to received the additional order from AirAsia.